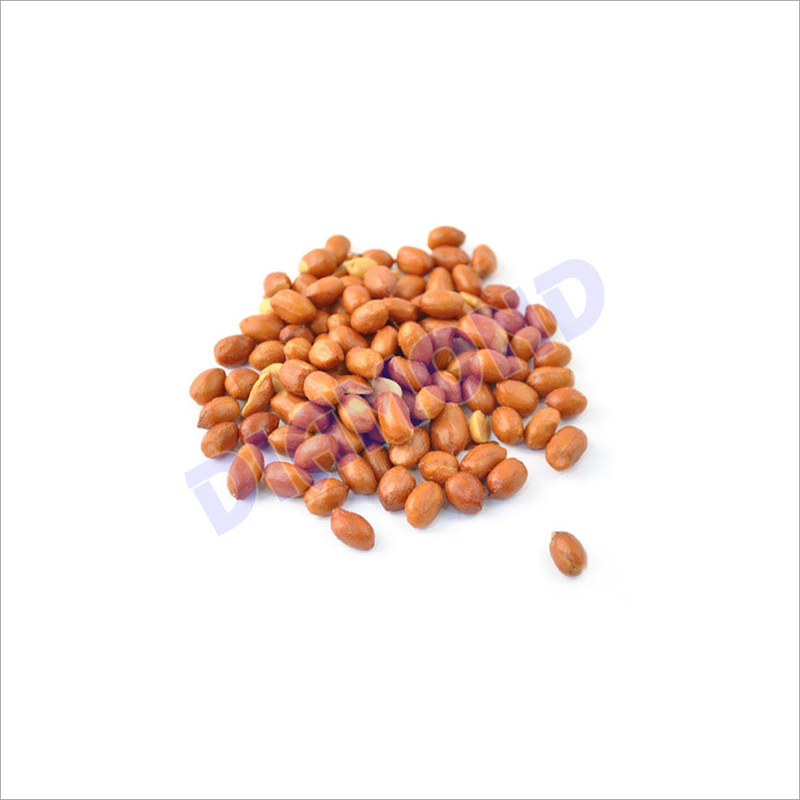 These Roasted Peanuts are a rich source of protein that makes them highly beneficial for health. They also contain fiber that makes you full of energy. The roasted peanuts can be eaten during tea time to eliminate the need to eat. 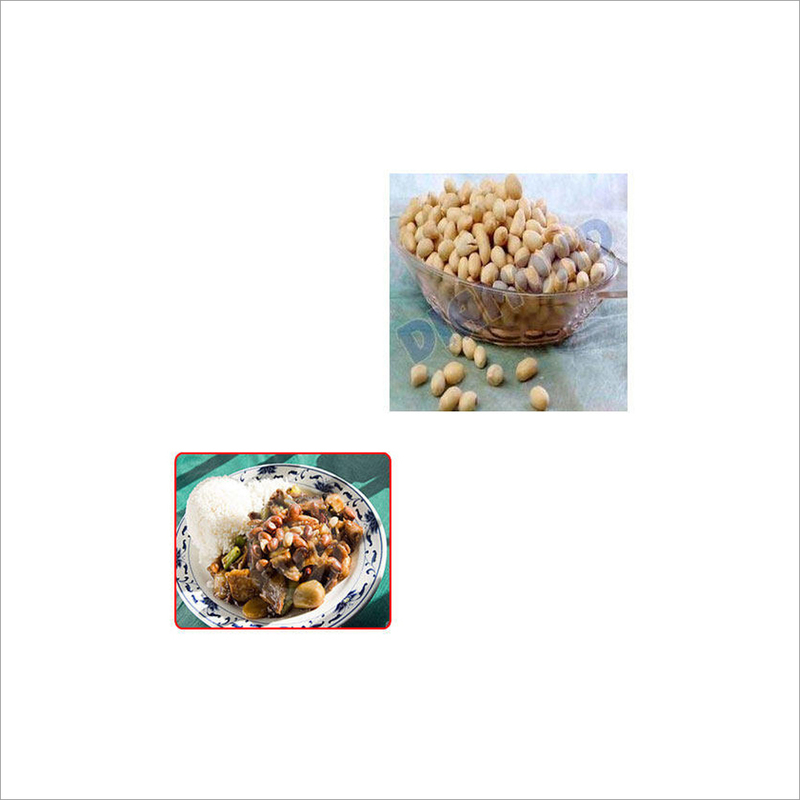 The roasted peanuts have potent of anti aging molecule and are beneficial for health. These are safely packed to preserve their freshness and original taste. 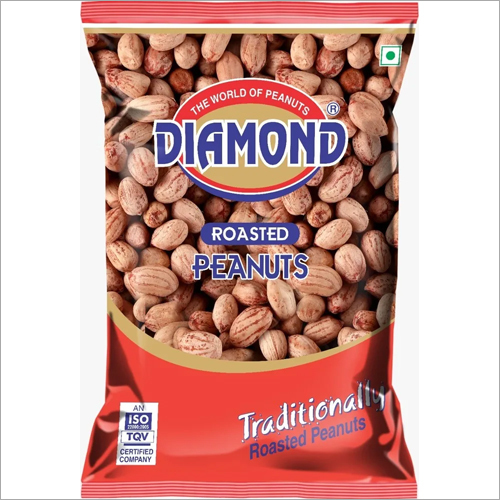 Apart from this, the Roasted Peanuts are checked on various quality parameters to ensure their freshness.